Myrrh was gifted to the baby Jesus and is remembered each year at Christmas. Many of us may not realize that myrrh is actually used every day around the world. 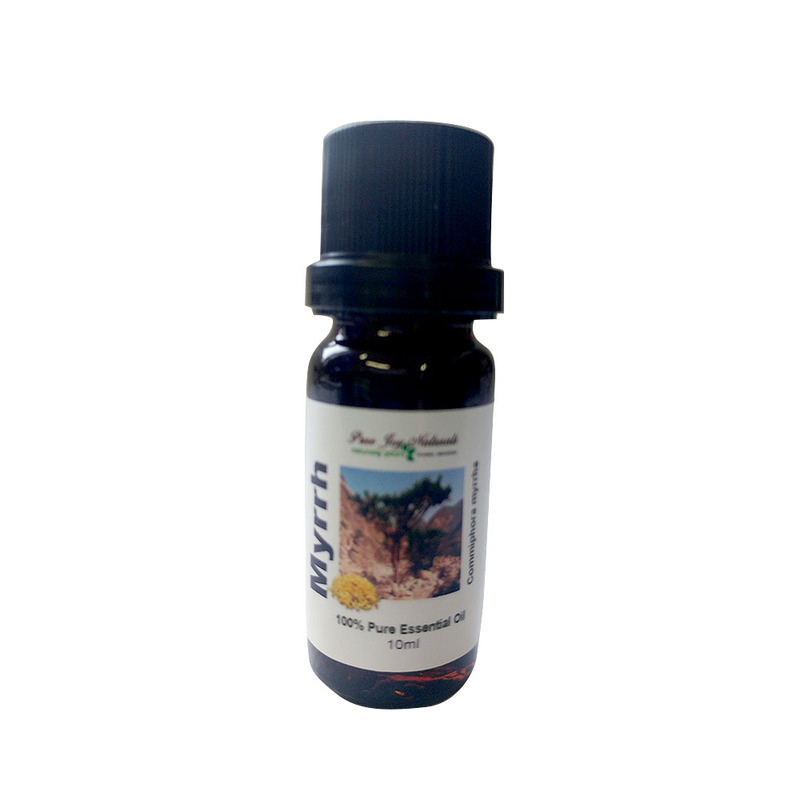 While most of our essential oils and herbal remedies come from leaves and flowers, myrrh is much more exotic. It is the resin, similar to a sap, of an African and Middle Eastern tree, the Commiphora myrrha tree. Myrrh was gifted to the baby Jesus and is remembered each year at Christmas. Many of us may not realize that myrrh is actually used every day around the world. 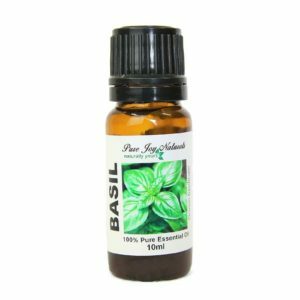 While most of our essential oils and herbal remedies come from leaves and flowers, this one is much more exotic. It is the resin, similar to a sap, of an African and Middle Eastern tree, the Commiphora myrrha tree. Myrrh is named for the Arabic word for “bitter”: pronounced murr. 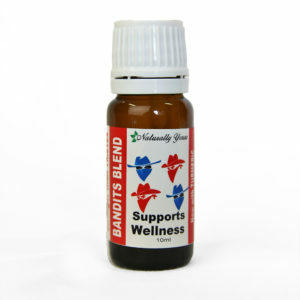 For a truly Biblical combination, use frankincense and myrrh essential oils together for a synergistic blend of antimicrobial benefits!’ We use Myrrh in our Rob’s Night Time Blend for a rich and relaxing effective. Rob’s contains: Frankincense, Myrrh, Sandalwood, Vetiver and Sweet Orange essential Oils. Aromatic Summary: A middle note with a medium aroma, Myrrh Resinoid has a warm, rich, spicy balsamic odor. Product Abstract: Though classified as a shrub, Myrrh can grow up to 30 feet in height. The trunk exudes a natural oleo resin that hardens into what is classified as reddish brown ‘tears’. Local collectors make incisions into the trees in order to increase the yield. It is then cleaned and processed by solvent extraction to produce the thick, resinous oil. Called mo yao in China, it has been used since at least 600 BC. It was used for embalming and fumigation in Ancient Egypt, and it has been used for centuries as an ingredient in incense and perfume. Note: Myrrh is very thick (like molasses). If you place the sealed bottle into warm water before using it will pour easier. You may also want to remove the dropper to pour.